Overall this is a very basic computer which aesthetically looks stylish and well-defined. However, when you actually open up the computer, you immediately feel tight as you try to navigate the condensed keyboard, which hosts its keys very close to one another, without the necessary middle-gap common of most laptop keyboards. In contrast, however, the mousepad is very smooth and functional without a mouse. A plus is the number lock on the right hand side, useful for accounting functions. In terms of web browsing, the computer is fast and utilizes the up-to-date windows 10. However, the resolution is lacking, and the bottom task bar looks rather blurry. If you're using this computer for basic browsing without a specific preference for high-end clarity, then this is the computer for you. Yet as I'm typing this review, I've also noticed that there is lag between the time I type a letter, and the time it appears on my screen. Something to note, if you're a fast typer.I am writing this review as part of a contest. Tbook.com crawls the web to find the best prices and availability on Hot Products and related Computer Products products like Lenovo ideapad 330s 15.6" Laptop, Windows 10, Intel Core i5-8250U Quad-Core processor, 20GB (4GB + 16GB.... For this page, related items include products we find that match the following keywords: "COMPUTER computer|HP Computer COMPUTER|Dell Computer DELL|Lenovo Computer LENOVO" at our vendor partner Walmart. 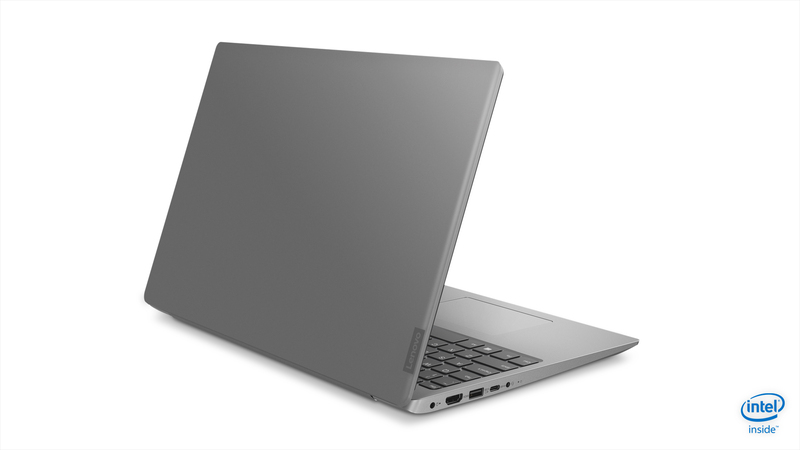 Lenovo ideapad 330s 15.6" Laptop, Windows 10, Intel Core i5-8250U Quad-Core processor, 20GB (4GB + 16GB... is one of 16 Hot Products and related products listed in the Computer Products section of Tbook.com If you have any questions on this product, please give us a call at 734-971-1210 during the hours of 9am - 5pm EST for assistance. Thank you for shopping at Tbook.com, the Internet Department Store!